EU governments last month delayed by at least a year a decision to allow membership talks with Macedonia and Albania after France and the Netherlands demanded more reforms to tackle organised crime and corruption. Johannes Hahn, the EU’s Enlargement Commissioner, told reporters in the Macedonian capital Skopje he was happy “to announce today the official launch of the screening process with your country”. 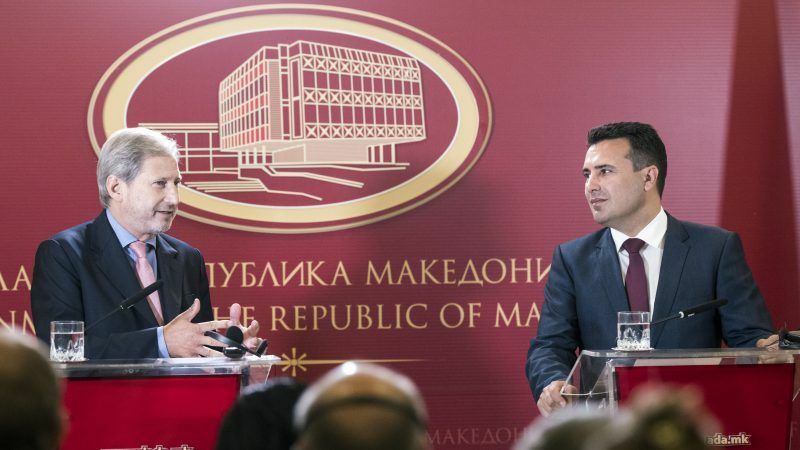 Hahn explained the screening would allow Macedonia and neighbouring Albania to become familiar with EU legal norms and the EU to gauge their preparedness to comply with them, especially the chapters on rule of law. “This shows our very strong engagement to accompany you in your reform efforts and to turn your EU integration perspective into reality,” Hahn said, promising the EU door would be open. “Start work as soon as possible, do not lose a single day: produce results to quell all doubts,” Hahn told Albania’s government hours later as he launched the screening process in Tirana. Hahn congratulated Macedonia on its invitation to join NATO after solving its name issue with Greece, which he said was “an important contribution to peace and stability in Europe”. 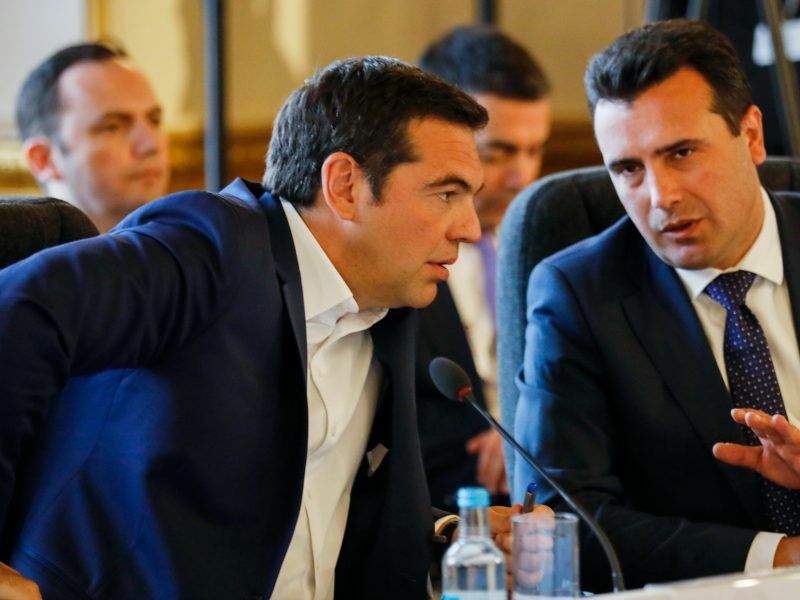 Greece, an EU member state which saw Macedonia’s name as implying a territorial claim on its northernmost province, ended its feud with Skopje by agreeing that its neighbour would henceforth be called “Republic of North Macedonia”. But Macedonia’s people must first ratify the deal with Greece in a referendum, expected in late September or early October. The government feels the prospect of NATO and EU membership will prove a powerful incentive for a “yes” vote. As expected, Macedonia received an official invitation to join the NATO alliance yesterday (11 July), a month after it reached an agreement with Athens on its new name. “It is entirely up to you, citizens of this proud nation, to decide on the future of the country in a free and sovereign manner. The door to the EU is now open, but you – and only you – decide whether you seize this opportunity,” Hahn said.